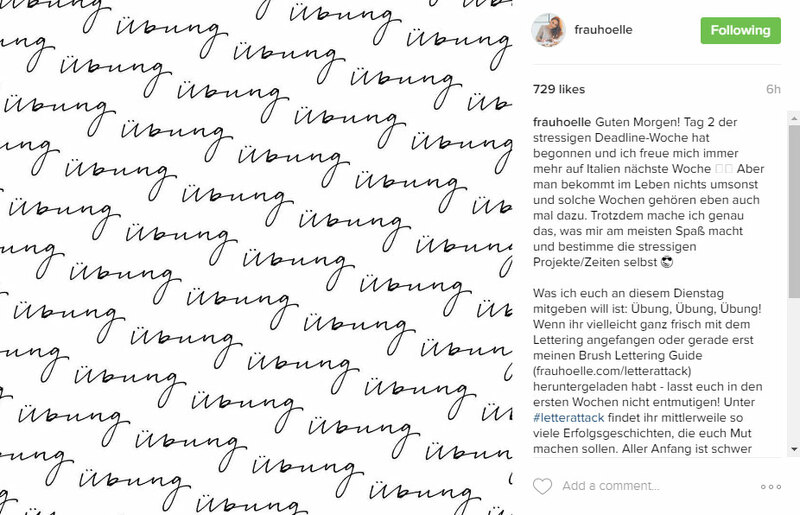 Hey Designers, are you making the most of hashtags on social media? 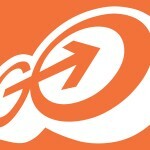 If not, you can easily throw a tasteful number after each post and get some more eyes on your work. 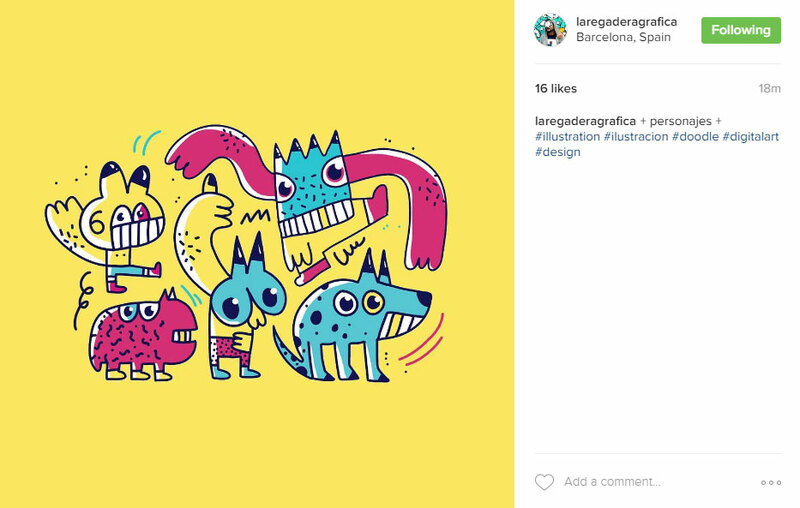 Let’s look at some graphic design hashtags that will give you the most bang for your buck, shall we? 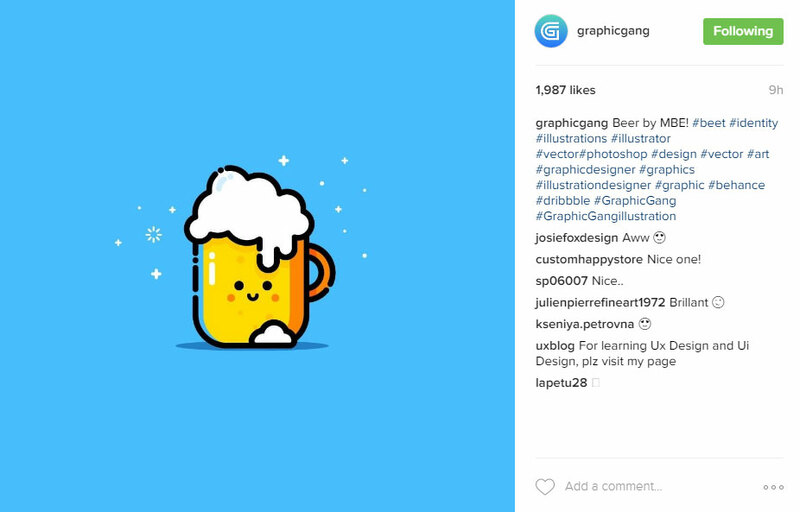 As you may or may not know, the top five graphic design hashtags are: #graphicdesign, #design, #art, #graphic and #typography. Within this creative realm, there are a whole series of accompanying hashtags that you can partner with these terms. If you’re looking for some best practices, we recommend learning from our friends over at Hootsuite, who recommend that you use hashtags that influential people in your industry are using, such as the ones you’ll find below. Instagram’s search function will also give you clues as to what others in your industry are searching for. And don’t forget to tag #weareweapons, our very own hashtag, to your posts, so that we can find them and repost them on our Arsenal page!